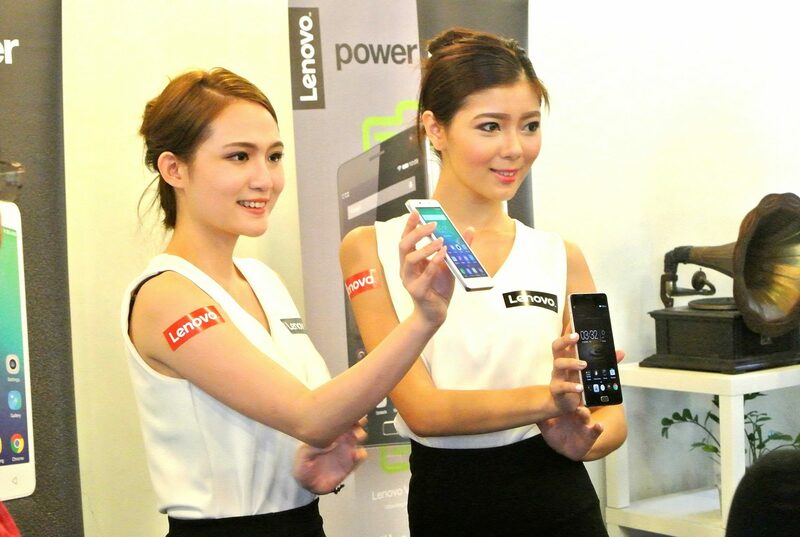 Lenovo Malaysia introduced two (2) new VIBE smartphone models on 19 November 2015 – the VIBE P1 and VIBE P1m targeted at heavy users. The new VIBE smartphones come equipped with a large battery, and feature a manual power saver switch to instantly extend battery life and an OTG (On-The-Go) Charging function to charge other USB-connected devices, such as Bluetooth headsets and portable speakers. Both the VIBE P1 and VIBE P1m come with high-performance processors to run apps and games seamlessly, and also supports 4G LTE. “Lenovo’s new VIBE P1 and VIBE P1m allows users to do more for less with its massive battery capacity and smart power saving features. These new additions to our smartphone product range is perfect for those who have an always-on lifestyle,” said Foo Mun Yee, Country Lead, Lenovo Smartphone, Malaysia. The VIBE P1 comes with a huge 5000mAh battery, one of the highest-capacity batteries in its class. This should be able to satisfy heavy users who can now use the phone throughout the day, and it has the ability to charge other devices when needed. The VIBE P1 comes with a 24W quick charge function that can rapidly charge the phone battery so you won’t have to keep it plugged in hours on end. The VIBE P1 has a 1.5GHz Qualcomm® Snapdragon™ 615 64-bit octa-core processor for users to run multiple apps, surf the web and stream videos all at once. The smartphone has Wi-Fi Boost which provides 5G WiFi support for improved Wi-Fi speed and range. Pairing the VIBE P1 with smart devices, is easy using the wireless NFC (Near-Field Communication) technology, while an embedded fingerprint scanner on the home button supports black screen unlock, providing greater convenience and security. The VIBE P1 does not skimp on audio quality, with a smart PA technology boosting audio output, and a sealed sound chamber for improved resonance and better bass. It comes with a 13MP rear camera with fast-focus PDAF technology and a 5MP selfie camera with multiple shooting modes and beautification features. Aesthetics wise, the phone has a premium metal-and-glass design, with a slender aluminum frame measuring just 4mm along the sides, and a subtly curved rear metallic cover for improved ergonomics. The screen is made of Gorilla Glass 3, a thinner and lighter iteration of Corning’s scratch-and crack-resistant protective glass. The VIBE P1m features a long-lasting 4000mAh battery with a quick charge function which allows users to get a quick power boost when they are in a hurry. The VIBE P1m was engineered to be “life proof” with its splash-proof capability via nano-coating technology. Under the 5-inch HD screen is a MediaTek 64-bit quad-core processor and 2GB RAM, make the VIBE P1m quite the value-for-money option.